Republican and Democratic Senators speak on the senate floor about their decision for their vote to confirm Judge Brett Kavanaugh. Debate should end at approximately 3:30pm when the final vote to confirm Judge Kavanaugh will be held. With YEA-50, NAY-48 : The Senate has just voted to confirm President Trump’s nominee, Judge Brett Kavanaugh, to be Associate Justice of the Supreme Court. This entry was posted in Big Government, Live Streaming, President Trump, Supreme Court, Uncategorized. Bookmark the permalink. On the subject of claims that minorities have called for the genocide of whites, the rebuttal of it is that “it doesn’t exist” because the individual had never seen calls for such things. Instead of just googling the examples out there, I simply asked them to lay down the exact way in which something provided as evidence would be accepted. I suggested “un-cut, un-edited video of a protest speech or similar information” as an untainted source of such claims. Justice Kavanaugh has been sworn in. Thanks be to God! I’m going to print this and hang it. One of the most gratifying moments of my life. 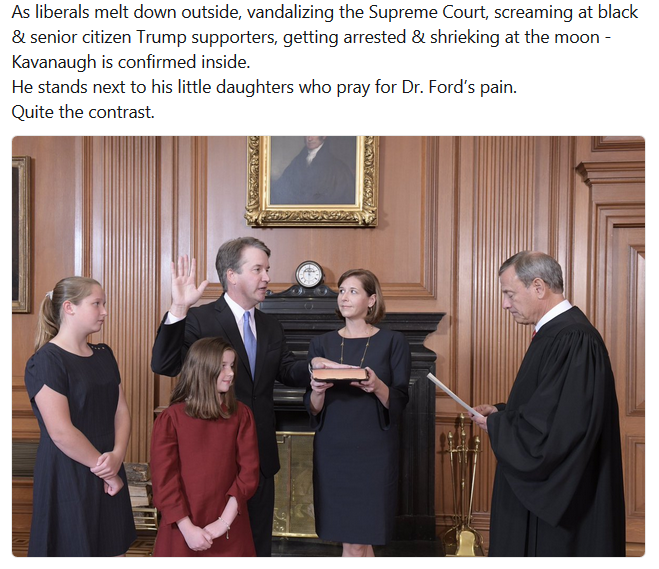 God bless the Kavanaugh’s for never backing down. Thank God for this blessed gift. Here are the pictures I have been waiting for…. The snowflake generation is pathetic. They have been completely brainwashed by the Evilcrats. It will take a while to restore our culture to the way it used to be, sad to say. Ashley Kavanaugh’s expressions are priceless! They must be exhausted! Ashley is a very classy lady. Why do Roberts and Kennedy look so grim? Rub it in! More! More! He looks simultaneously smug, sad, and exhausted. Pete Williams reports that Brett Kavanaugh was sworn in as an Associate Justice of the Supreme Court tonight. His wife & 2 daughters were there. Justices Thomas, Ginsberg, Kagan & Alito also in attendance. 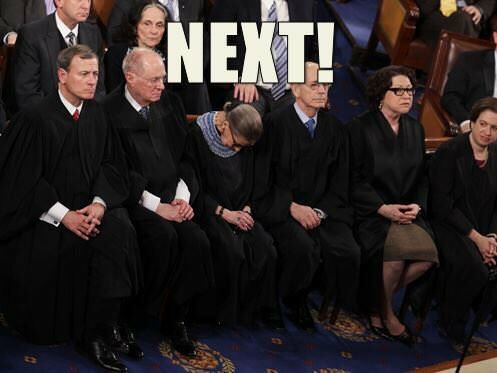 Ginsberg attended, but slept through it. That would be correct. He He! Sure hope they acted respectfully. Also is it normal for other justices to be there. Need some answers Treepers. Love that Alito was there! Actually the judges at that level are a small but tight knit group. RBG actually complained about the process that Kav went through just a few days ago. You’ll find all justices and many in the lower courts are glad Kav is there. And I hope everyone remembers that she and Scalia were good friends, outside Court too. That has to count for something. So happy to see the family with our new SC Justice. What a waste. The baby goons have been led down a rabbit hole from which I hope they can escape, at some point. 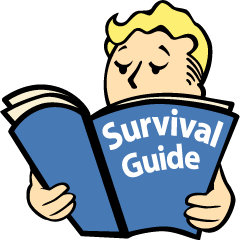 Do we need re-education camps? I am assuming that PT has a course of action to ease these poor souls back into reality. Let us know how we can help, Mr. President. Beg pardon. And we care, why? The older Kavanaugh daughter looks, in the pics, like she has suffered a lot through this. We need to keep them in prayer for healing. I thought so also. Continue to pray for all of them. Yes, indeed. That little one seems in a better frame of mind. Yes, young teen years are not easy for any child. there is no way anyone can imagine what Justice Kavanaugh’s daughters have gone through but it’s obvious they are part of a loving family both immediate and extended. She is stellar! I would so love her to run for higher office at some point. Oops. Sorry for duplicate post. May the GOD of Abraham, Isaac and Jacob, the Holy One of Israel, bestow every blessing upon Judge Kavanaugh, his wife, Ashley and his two lovely daughters. They have been tried in the fire, and emerged from the crucible pure, fine gold. May GOD’s shalom reign over every aspect of your lives. So I heard a very interesting point today about how ironic this has been for the evil of the evilcrats. It goes like this, had they not stopped Judge Bork’s nomination to the Supreme Court, his replacement would have been nominated by bho when he died In 2012. Karma. A GREAT DAY for the U.S.A. I congratulate Justice Kavanaugh and his family. He showed great courage in the face of the insane onslaught him and his family were subjected to. The smears were intended to get him to quit. I knew he would win the day when he blasted the opposition and said to the Judiciary Committee he would not quit. Let us not forget President Trump in all this. He offerred steadfast public support for his nominee. President Trump and Justice Kavanaugh showed the whole country what true character and leadership means. This victory icould be greater than we think as we head into the future. This victory Could be greater than we think as we head into the future. Our Turtle is better then their Crab! Turtle Power! Sargent of arms will restore order!how about 100 national guard! No one should be able to scream and disrupt during hearing! Freedom of speech is good but there also needs to be respect! For real where is the national guard??? ?this screening mob,should get some serious jail time! You mean to tell me they couldn’t move this crowd back! Today, Justice Kavanaugh was confirmed.